Centipoid - Desert Hole: Centipoid can move to a different Gate Card. Cartas de entrada: Quicksand Freeze,Subterra Hazard,Scapegoat. Deixo o resto para quando passar no modo missão. Ficha Aceita. bem vindo ao AB. * Aquos Terrorclaw - 310Gs - Water Refrain: Prevents the use of abilities for a short amount of time. * Aquos Griffon - 350Gs - Dive Mirage: Moves Griffon to a different Gate Card, making the Gate card it was on nullified. * Aquos Stinglash - 330Gs - Abyss Ruler: Adds 100 Gs to Stinglash. Attractor: Another ally Bakugan (which has been stood on another Gate Card) can join Centipoid's battle, or Centipoid can move an enemy Bakugan to Centipoid Gate Card. 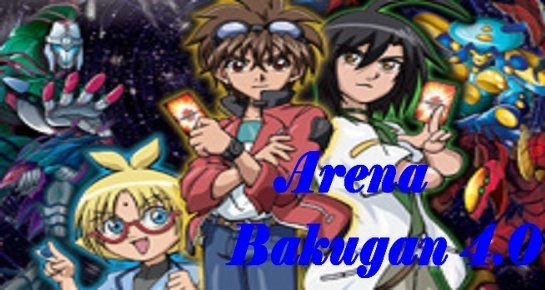 Cartas De Habilidade Adicionadas a sua Ficha graças ao 5º- evento: bakugan premiado. 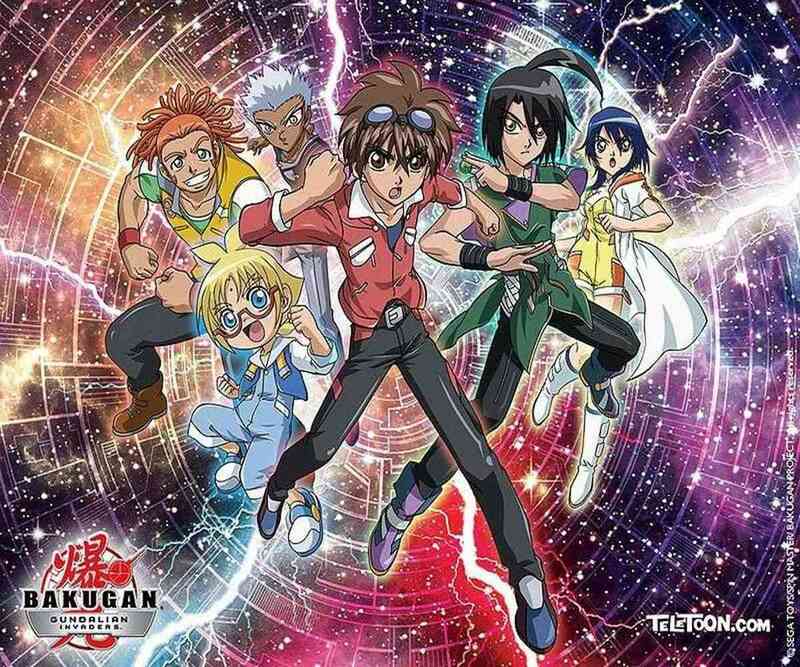 Quick Sand: Bakugan with the lowest G-Power wins the game. Assunto: Re: Ficha de C.K.Sul.